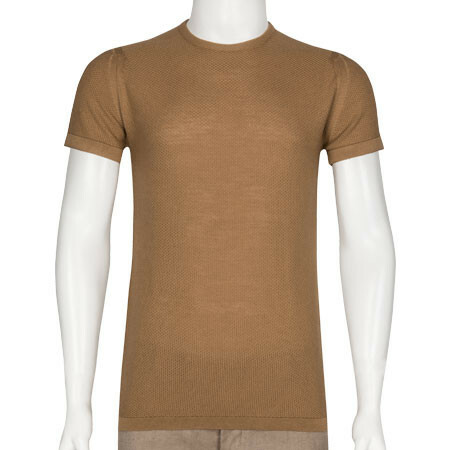 Part of our best selling unisex collection Singular, this extremely stylish t-shirt is perfect for sharing. 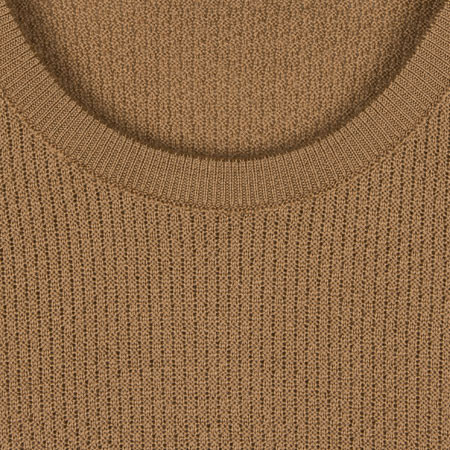 Crafted from extra fine Merino wool making it ideal to wear next to your skin and featuring the stunning honeycomb texture seen throughout the Singular range as well as a crew neck and turned back cuffs. 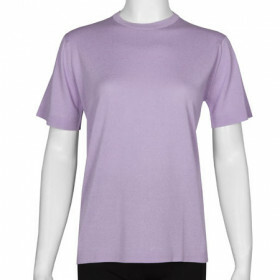 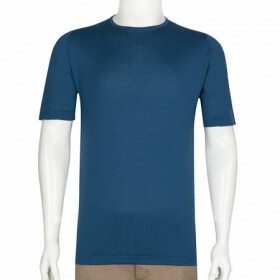 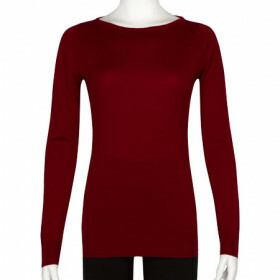 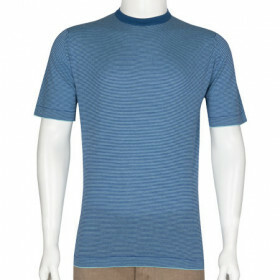 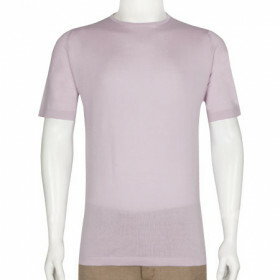 Designed to compliment both male and female physiques and available in a selection of classic John Smedley shades. 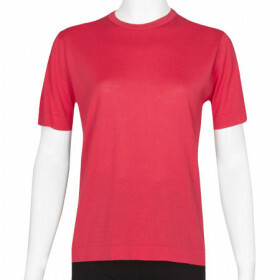 John Smedley’s unisex range, ‘Singular’ is a capsule collection designed to flatter both the male and female form.